for any size of hangar project. Specialising in the design and build of rotating parking decks. Watch the ALTO Aircraft Hangar Carousel. Learn how to maneuver aircraft easily in and out of the hangar. „In planning matters ALTO consulted us very well and executed our demands for workshops, diverse parking spaces and sliding walls without any problems. 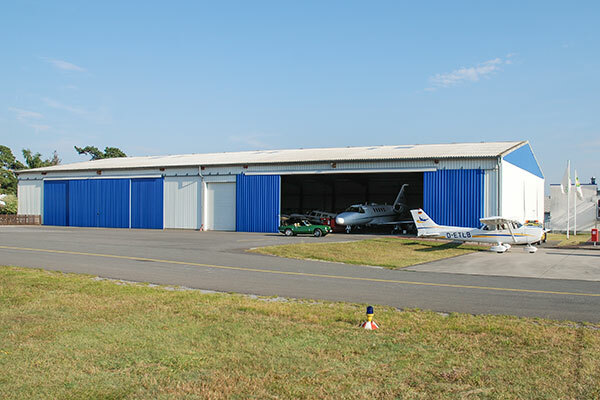 The new hangar simply looks great." Klaus Blankenagel, President of Luftsportgruppe Menden e.V. „My flight mates and myself consider ALTO's solution of aircraft hangar carousels ingeniously simple and efficient. 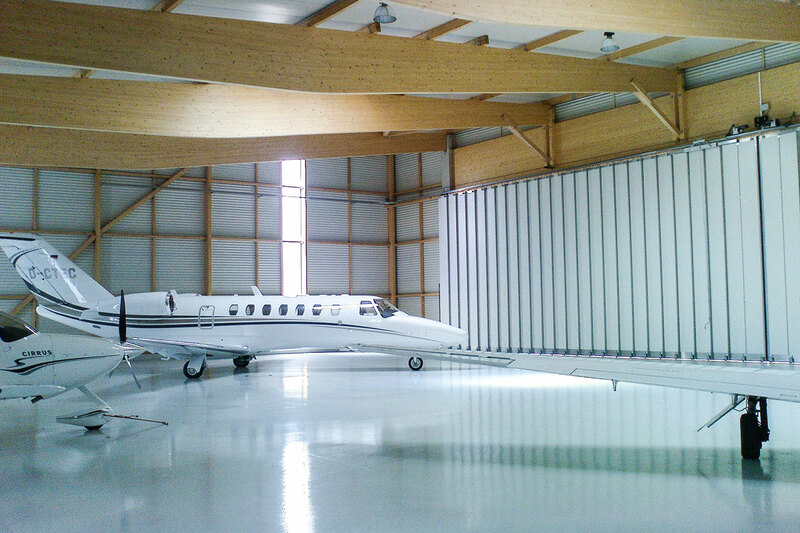 In no time I can all by my self pull my aircraft out of the hangar. Hangarage after landing is done just as quickly, all of this without help and free of damage." 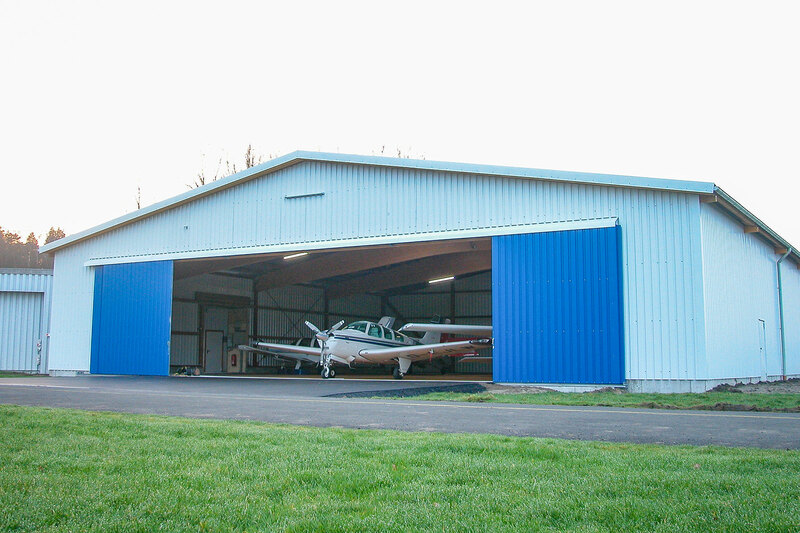 „Our first ALTO hangar proved to be very good, so we ordered the same hangar again five years later." Edelhard Gross, Aeroclub Münster / Münsterland e.V. 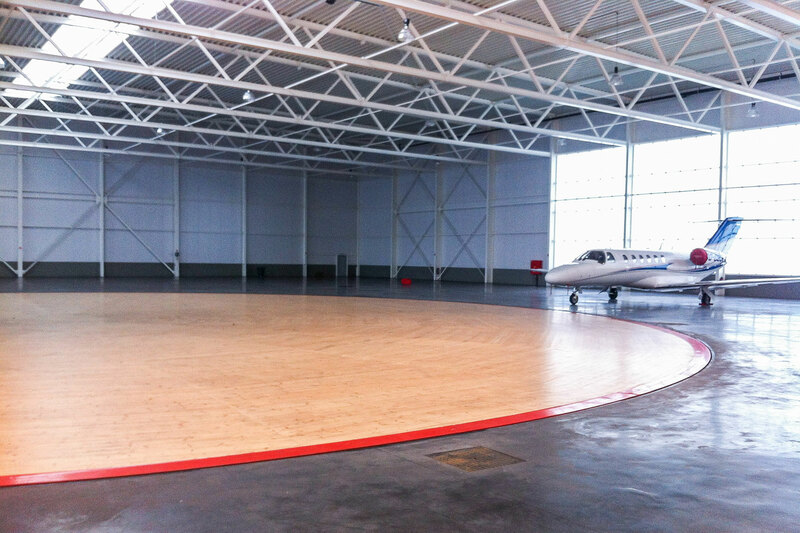 The ALTO innovative aircraft hangar carousel, especially developed for the aviation industry, rotates a large circular floor space inside a hangar. The aircrafts are parked on the hangar carousel or pushed off from it into a hangar corner. 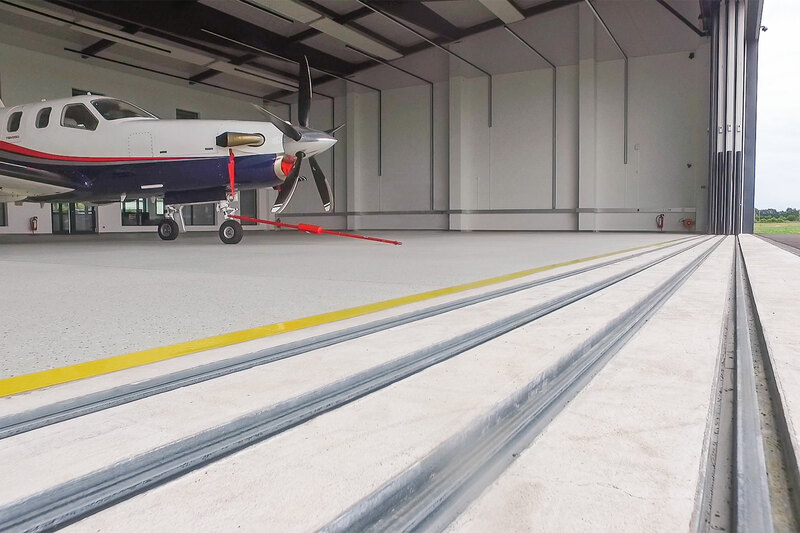 This system relocates any desired aircraft in the hangar in door position within less than two minutes at maximum, without the necessity to touch any other aircraft. While our standard decks are 24m in Ø for GA aircraft up to 1,5t MTOW and 30m Ø for business jets with MTOW’s of 10t, we can offer these platforms in any size and for any loads. The system is controlled by a switch, control panel or remote control and rotates into both directions. Our unique below-floor multiple engine drive guarantees smooth starts, fast turning and precise stops. 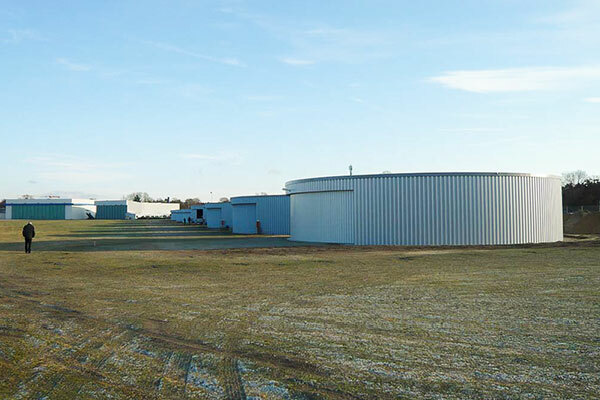 We offer various configurations and optional equipment to choose from. 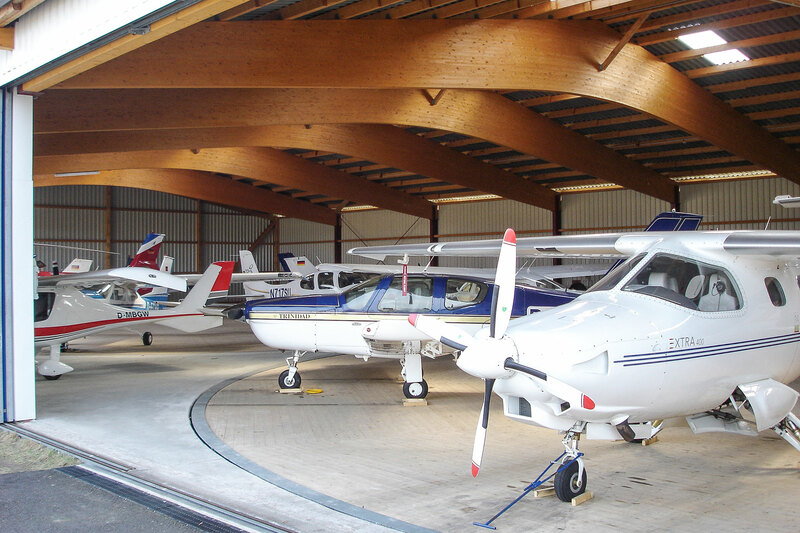 The system is in use on more than 80 airports and airfields throughout Central Europe. 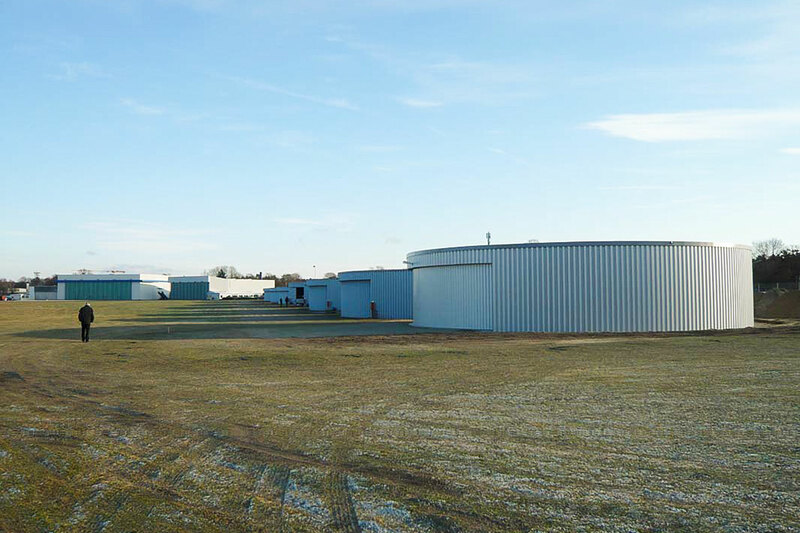 Our round ALTO CIRCLE hangar is the ultimate hangar solution for multiple aircraft combining cost and convenience. 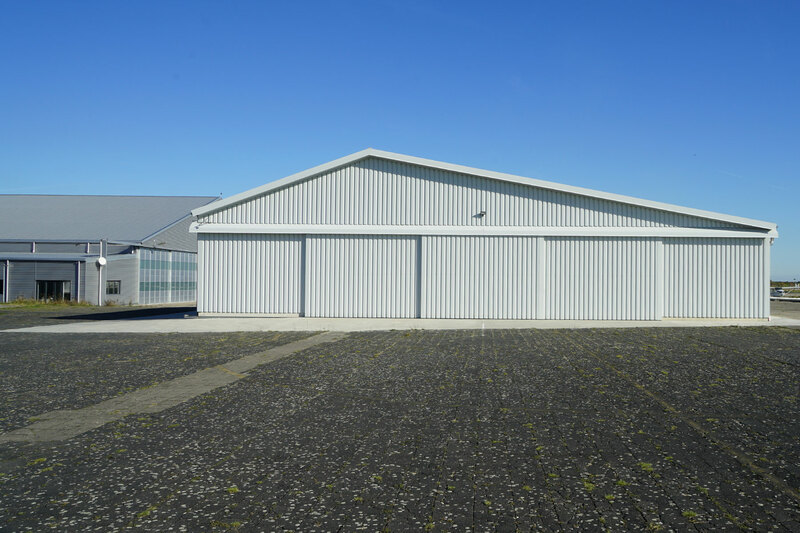 While we can build hangars of any size, we also offer, as a standard, free span rectangular hangars with 24m hangar carousels. The ALTO TWIN is more than a simple duplication of the ALTO CUBIC, since the cost per aircraft parking position are much lower in comparison. Furthermore, two more parking spaces are developed in between the two hangar carousels. 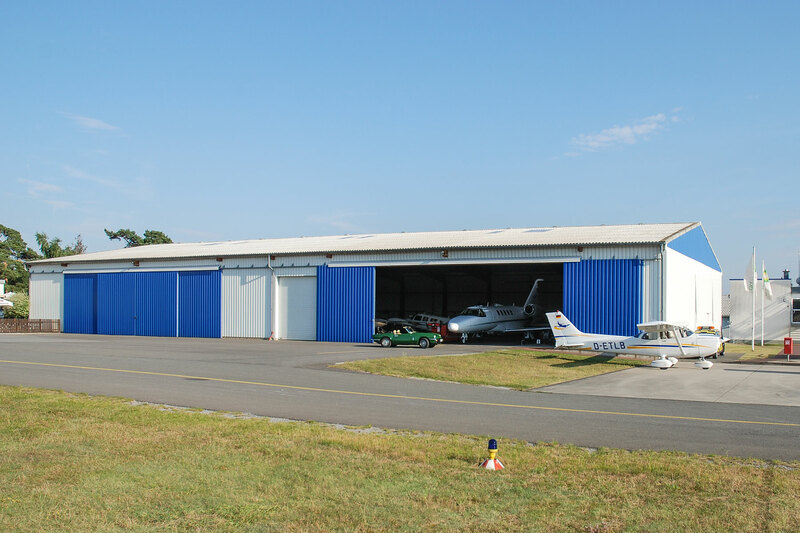 Our discerning clients, especially in the business aviation segment, have ensured that ALTO is today the leading planner and designer for complex and luxurious GA hangar projects. Not only can we offer exceptional architecture but our strict focus on the aviation business has lead us to great experience in this specific segment. This experience helps us to develop tailor made intelligent solutions, which combine cost and space advantages with extraordinary practicability.